Home Style Advice	When Can You Wear a Bow Tie? 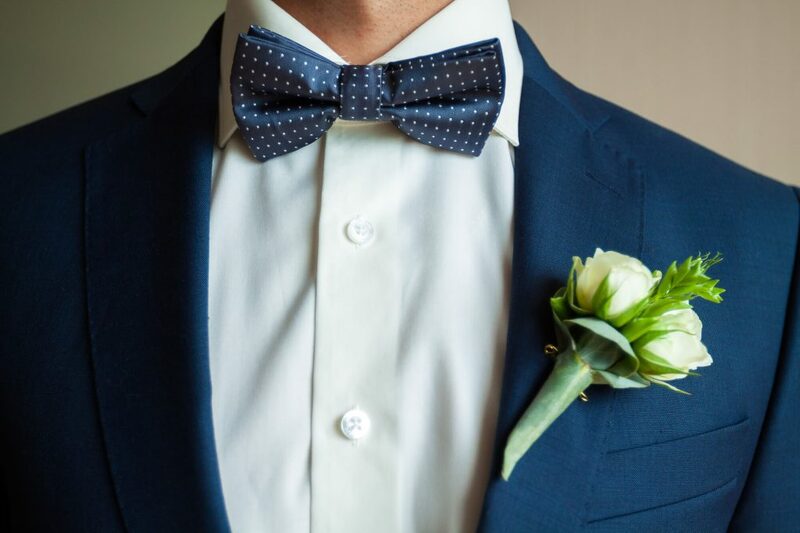 While including a bow tie in your ensemble isn’t the most challenging or complicated sartorial add-on, it goes a long way to add a hint of personal flair to your formal look. However, before you add a bow tie to your formal look, it’s important to know when to wear a bow tie. 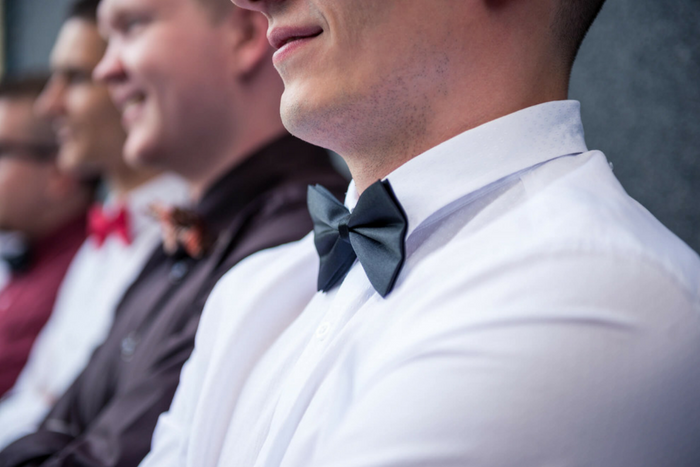 For some events, you can rock an eye-catching bow tie with pride. For others, it’s best to stick to a traditional tie. 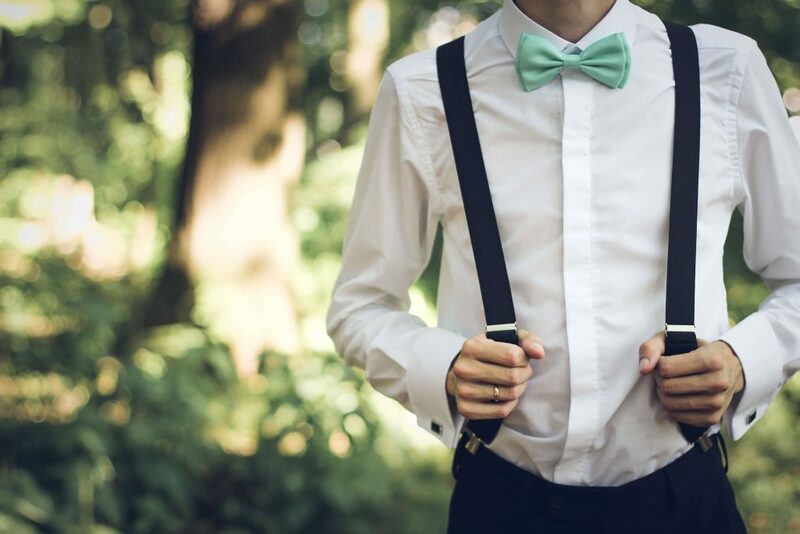 Here’s our guide to bow tie-friendly (and not-as-friendly) occasions. Are you attending a professional meeting? If you have a job interview, board meeting, or face-to-face sit down with a client on your schedule, consider skipping the bow tie. While showing off your personality in any of these settings is encouraged, a bold fashion choice may ultimately distract from your presentation or conversation. Stick with a subtly patterned tie, instead. Are you attending a formal celebration, like a wedding, gala, or cocktail party? These events are all high-class celebrations, so they’re a good time to bring out the bow tie! If the event is truly black tie formal, stick with a white or black bow tie. But if it’s a cocktail party, feel free to experiment with bright colors and fabrics. Consider artfully contrasting your bow tie to your pocket square for added sartorial flair. Are you going to a dance or prom? School dances are a great time to rock a bow tie! Try matching the color scheme of your bow tie with your pocket square or suspenders from a truly eye-catching look. If you’re feeling adventurous, matching a patterned bow tie to a solid pocket square in the same color family will step up your game. If you’re feeling really bold, try two subtle but different patterns in the same color family for your bow tie and pocket square. If you work in a business casual or creative workplace, a bow tie can be a great accessory to incorporate into your look. Even if your daily wear doesn’t include suits, a great bow tie with a button-up and sweater is a quirky yet casual way to make an impression. If you’re a judge, lawyer, or in another profession where formality is key, stick with a more traditional look. Still not sure when to wear a bow tie? Trust your gut! If you’re planning on being somewhere with a somber or serious mood, it might be best to wait for another time. But if you’re attending a fun formal event or school dance, let your unique style shine with a bold bow tie! Find the perfect one to fit your look at Jim’s Formal Wear today.